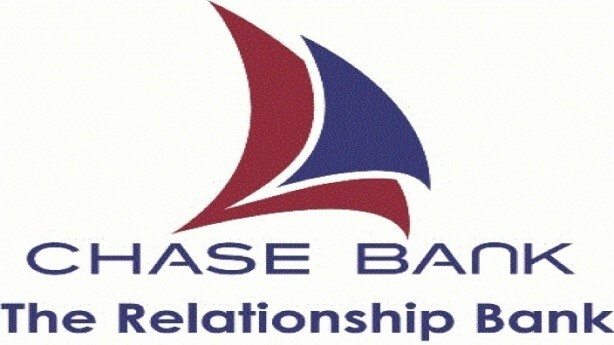 Fallen Chase Bank is set for re-opening on Wednesday next week, with Kenya Commercial Bank as its majority shareholder, plugging in confidence of the small lender to account holders. Its a reprieve for shaken account holders who could not access their salaries, payments for services and most businesses were locked from settling their bills. majority stake in the bank,” said Central Bank of Kenya. All Chase Bank Ltd (In Receivership) branches will open by Wednesday, April 27, 2016. The online and mobile banking services will also become available. However, branches may initially offer limited banking services. On this basis, 167,290 accounts (equivalent to 97 percent of accounts or 6 percent of total deposits) will have their funds available in full. Any new deposits will thereafter be immediately available. Deposits in excess of Sh1 million will be made available in a structured manner, details of which will be released in the near future.